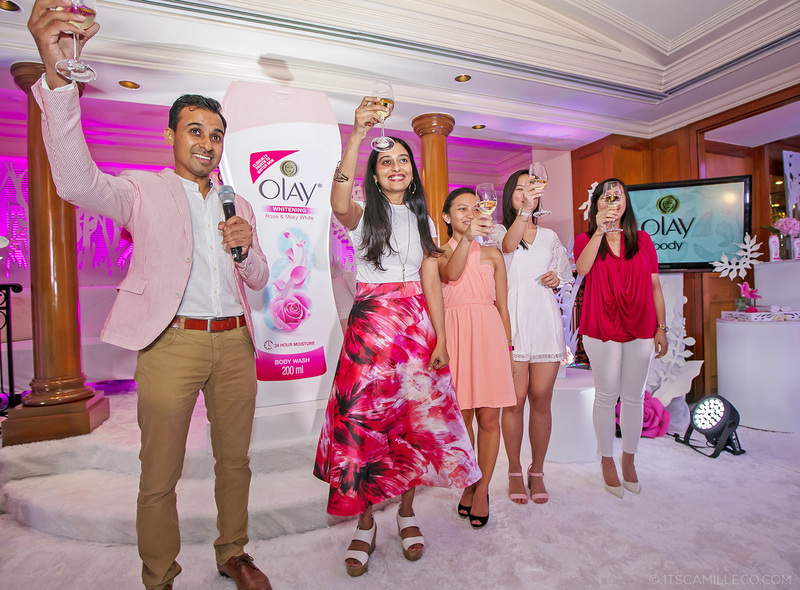 I knew Olay was up to something awesome once again when I received my invite to its event last week. I mean, it promised the secret to glowing skin plus an overnight stay at Manila Peninsula Hotel. How can I not be intrigued? So off I went to Manila Peninsula. Armed with my overnight bag, I checked in, got settled into my room and then went straight to the event proper happening at the hotel’s presidential suite. So what is it? What’s the latest innovation from Olay? 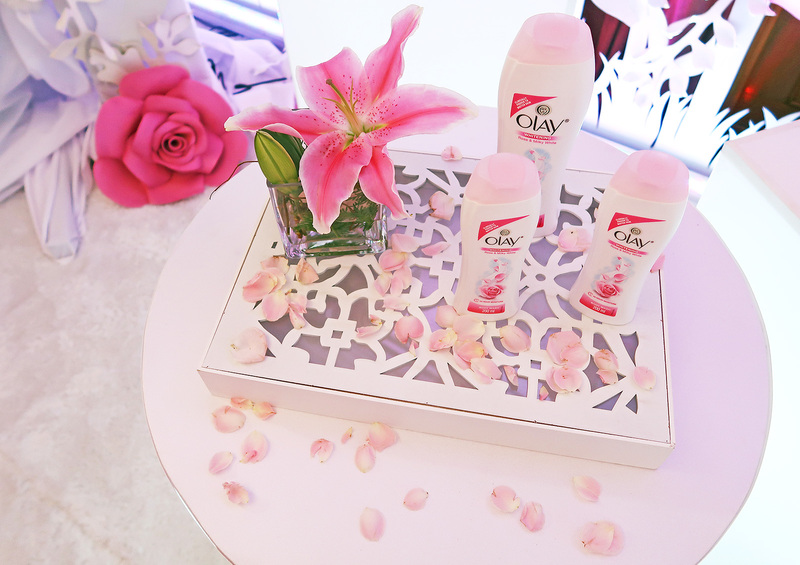 It’s none other than the newest Olay Skin Whitening Body Wash. It’s a body wash that does it all–it improves and evens out skin tone while offering 24-hour moisture to keep your skin glowing all day. 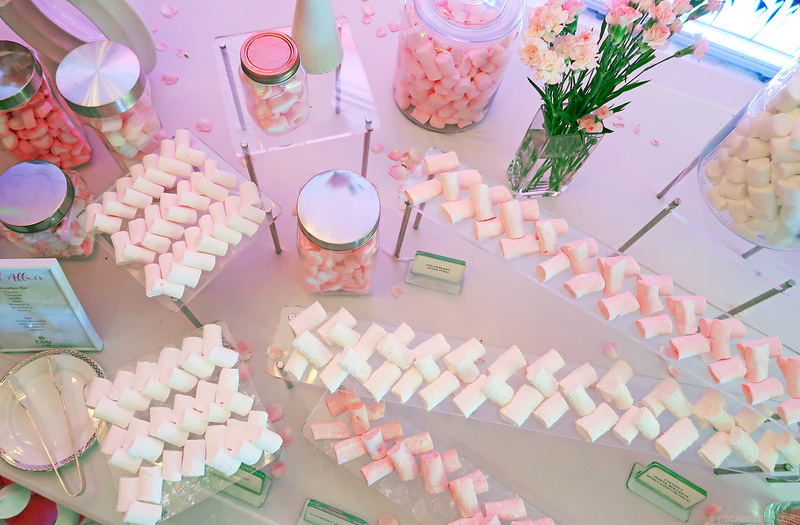 It actually kind of reminds me of the Olay Skin Whitening Bar I wrote about here. I really loved that but I sometimes wish it was available in body wash form as well. And what do you know? It’s like Olay read my mind! I’m so happy to be one of the first ones to try it. This post is made in partnership with Olay. Haha! I am? Thank you! Omg the place looks MAGICAL! Love it 👌 Nice job Olay wanna try it! Wow! 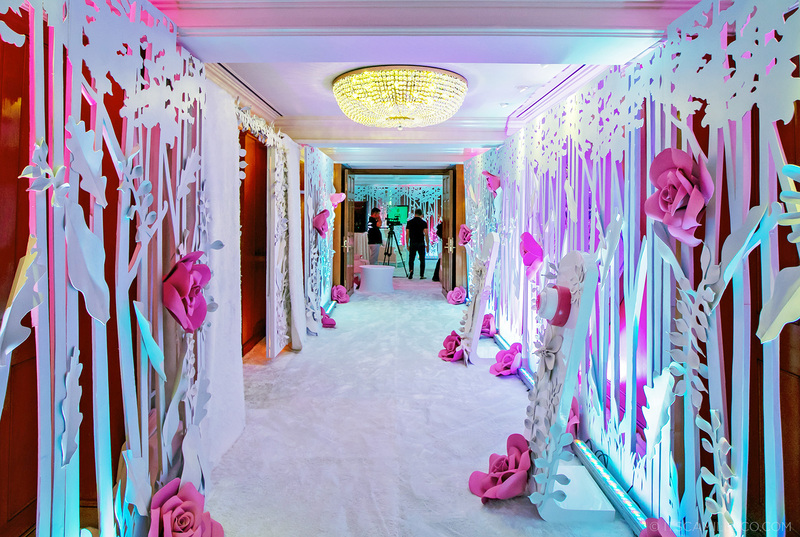 Olay did a great job in decorating the place!! 😍 I have the new Olay and I so so love the smell! Love the smell the most too! How cool, I was curious to test. Aww I always wished the Olay whitening line was available in the US too! I’ve heard such great reviews about the whitening bars, so I’d definitely want to try if I ever get the chance! Loving the decorations too!